PSC is manufacturing residential and commercial wall panels and subcomponents in Houston and is committed to supplying builders of all levels with the finest quality wood or light gauge steel panels. At PSC the fabrication process is a skilled, engineered procedure, resulting in superior quality and reliability of the end product. Usage of special design software ensures that the manufactured wall panels are consistently identical to those specified for the project. In house factory production guarantees accuracy of positioning all framed members, use of specified material grades, and precision nailing/fastening. 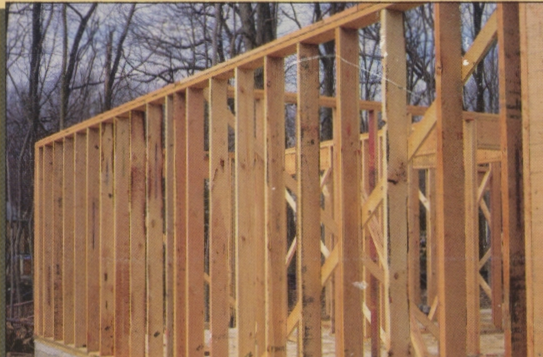 Decreased labor costs: by lessening the number of framers required on site since the majority of the framing is completed indoors at our manufacturing facility. Eliminating weather delays related to building frames decreases time needed to enclose the project. In house building minimizes weather damage and potential mold and mildew. In house building reduces opportunities for material theft. Pre-engineering guarantees quality and provides the builder with straight walls, square openings and a high level of consistency within every structure, and from one project to another. Jobsite waste is minimized contributing to cleaner and safer sites and reducing cleanup costs. Copyright 2010 Precision Structural Components. All rights reserved.